Beautifying brands from start to finish. Branding is much more than just a pretty face for your business, it goes well beyond a logo. 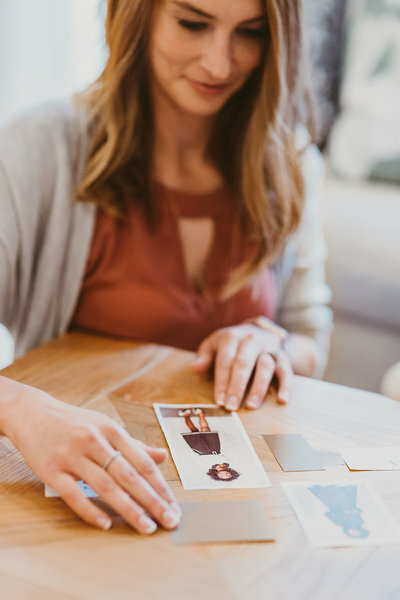 That’s why we strategically take our clients through the branding journey – discovering who it is they are trying to reach, how their services can meet their clients needs, and the importance of communicating their message to their clients through visual branding elements. YES, TAKE ME ON THAT JOURNEY! 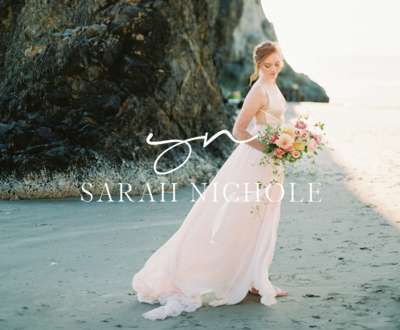 Sarah Nichole is a fine art wedding and portrait photographer serving brides in Nashville, Tennessee and beyond. 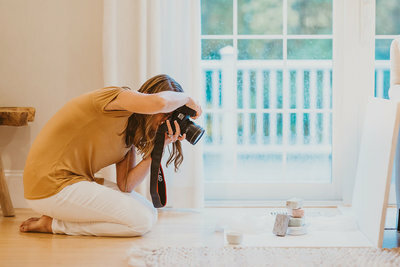 Her and her husband, Robert, make up the duo behind Sarah Nichole Photography. They were looking for a brand that reflected their fine art photography work as well as THEM - who THEY are and what THEY do. An authentic representation of Sarah and Robert that would take their potential clients on an experience and leave them with an undeniable impression of who they would be working with in their live’s most precious moments. 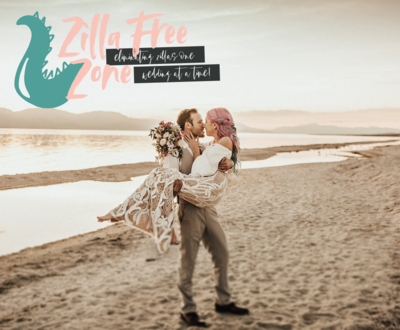 Zilla Free Zone is busy eliminating bridezilla’s one zilla at a time out in Southern California and beyond. They pride themselves on providing their couples with a unique and out of the box wedding day by adding color, personal touches and unique elements to the wedding design all while taking the stress out of the biggest day of couples lives! 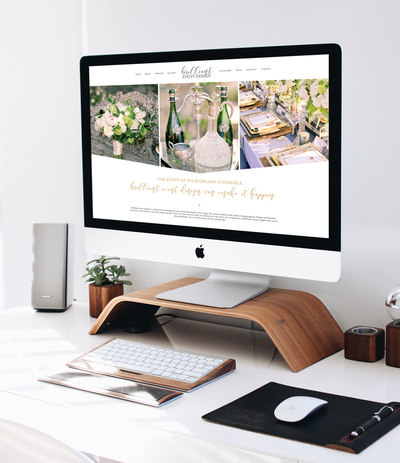 They were after a brand and web design that would reflect their fun loving vibe and draw in the brides and grooms they dream of working with to bring exciting wedding days that will be remembered for a lifetime! 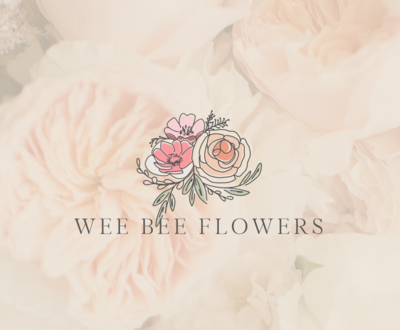 Wee Bee Flowers of Hallstead, Pennsylvania is a well established flower shop for locals in the Northeastern Pennsylvania and Souther Tier New York area. Wee Bee Flowers was established many years ago under another name then became Wee Bee in 2007. 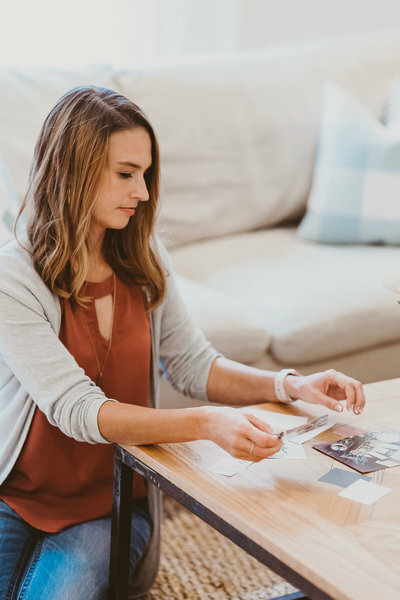 Under new ownership, they were after a brand that would be in touch with their mostly feminine clientele - in hopes to of course supply for their everyday floral needs, as well as special holidays, funerals and of course, weddings! 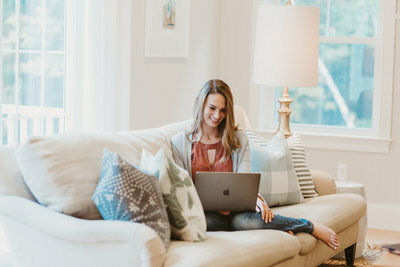 Alright, so let's be honest, we are all really good at putting the fancy pants on, or keeping our pretty business guard up, but what I want is to get to know YOU and your business in a friendly and informal way via FaceTime or Skype! We will chat a bit about the process as well as start dates and answer any questions you might have. 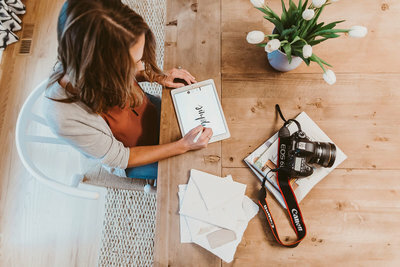 Maybe you’re just starting out in your business and haven’t quite fully defined your style and/or your long-term business goals, but you know you need a professional look for your business that will begin to draw in your ideal clients and grow your business - our starter package is for you! If you’re totally ready to jump in and go pro - this one’s for you! 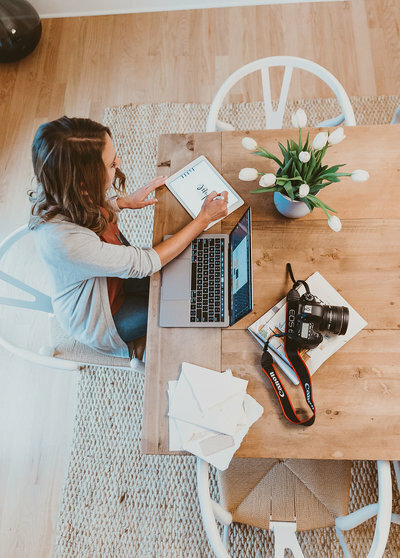 We will help you with everything from your logo all the way to getting your new custom website up and running on the platform of your choice and all the beautiful little details in between! We offer web design on Showit5, Squarespace, Wordpress, ProPhoto6 and Shopify. 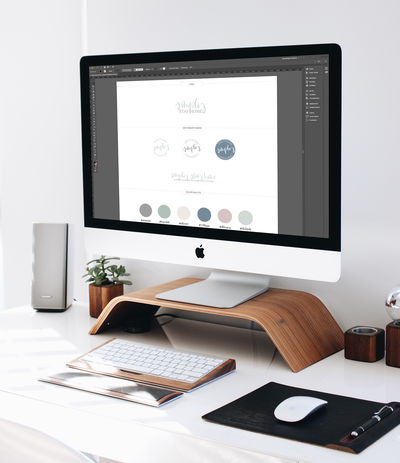 We offer a variety of add-ons for your choosing to help make your new brand complete! 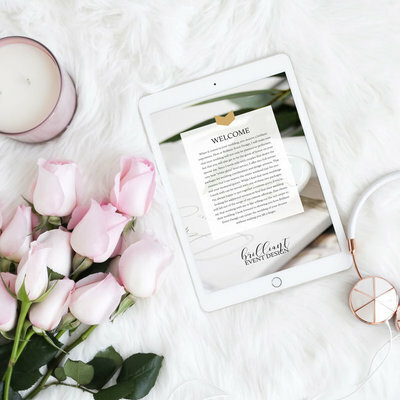 We offer everything from business card designs, to social media packs, to pricing guides and more!